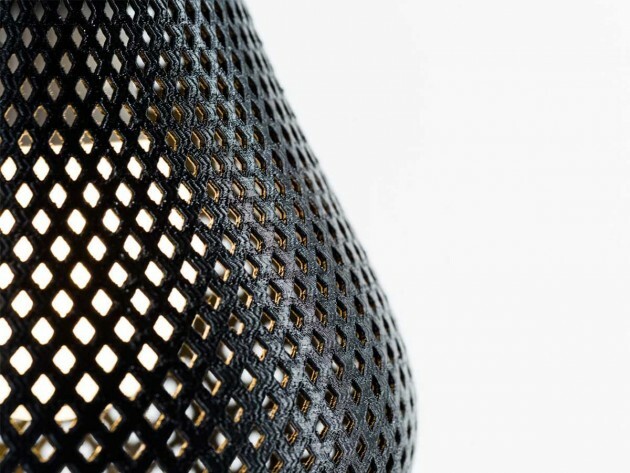 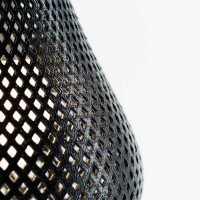 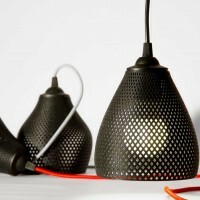 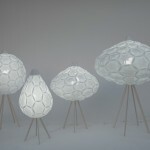 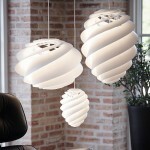 Studio MeraldiRubini have designed The Rumbles, a collection of 3 lamps that were created using 3D printers. 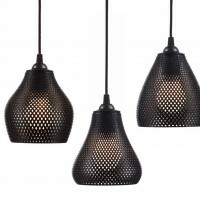 Inalye, Iraya and Issay, are the three elements that make up the family Rumbles. 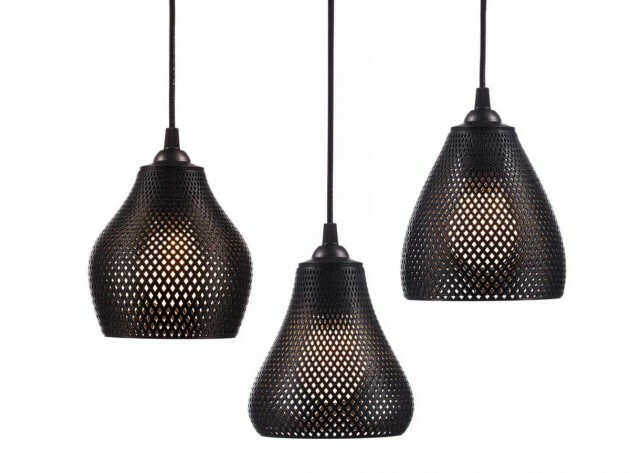 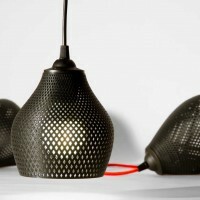 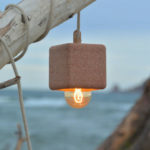 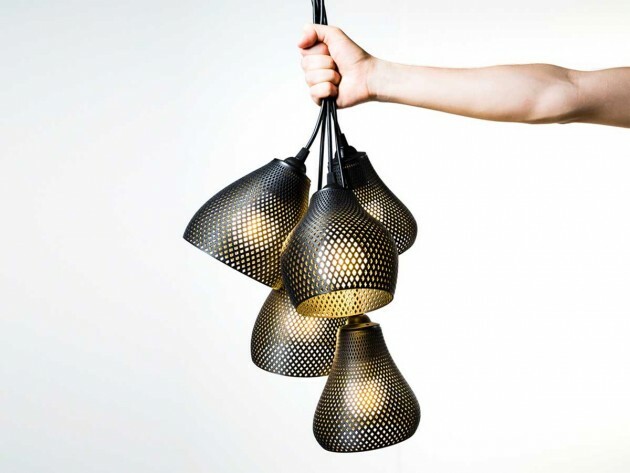 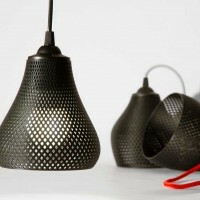 Hanging lamps made through the use of modern 3D printers. 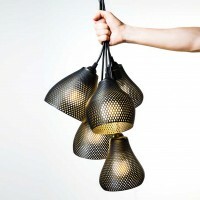 They are characterized by soft and sinuous shapes that embrace diffuser. 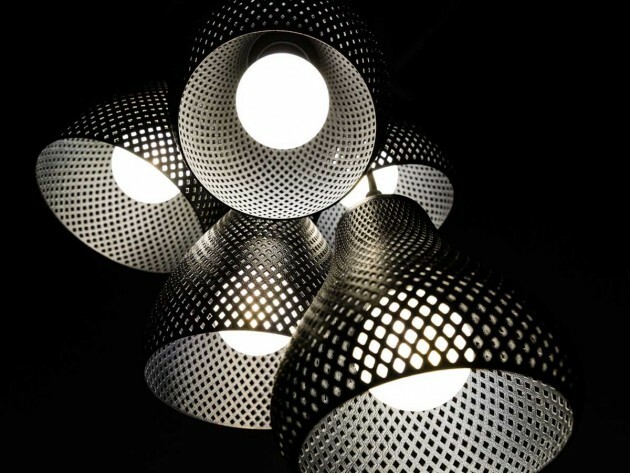 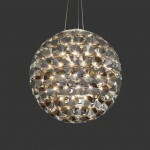 Through the holes on the surface, you can admire the light source inside the lampshade without getting dazzled. 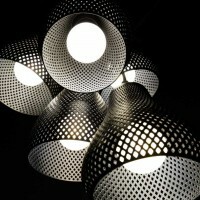 Are objects that creates light, but also shadow … that create a unique atmosphere.